True! Videos can demonstrate your product better. As Robertson rightly says, it backs your marketing exercise in multiple ways and drives considerable traffic by powering your SEO efforts and content marketing services. Buyers today have several options and it is challenging to hold their attention, so make sure your video-marketing strategies are crafted carefully. Here are six ways to do it. Create a dedicated team. For a start, a good videographer with an HD camera can churn out videos single-handedly. Make sure the content is scripted, shot and edited crisply. Alternatively, you can use crowdsourced content. Create contests, flash prizes and let your fans respond. User-generated content serves an additional purpose. Their efforts reflect their engagement level with your product. Such content connects better with your target audience. Customers thoroughly research the products they intend to buy. Therefore, your video script should give maximum information to keep them from browsing away! It’s an attention grabbing game, so keep it tight and to-the-point. Short videos are shareable on multiple social media platforms. The length of the video you use is also dictated by the platform in play. 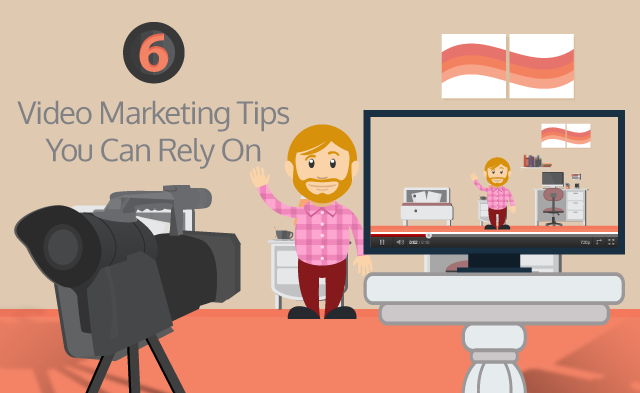 Explainer videos help you establish yourself as an authority on the subject. Secondly, the chances of all the “how to” and “hack” queries landing on your brand page increase. 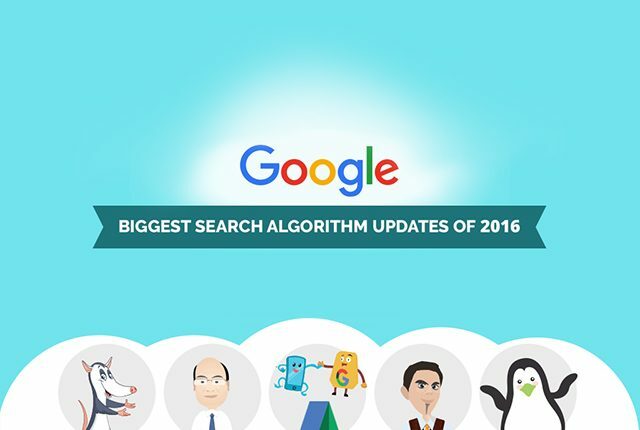 At the same time, target key phrases in search queries, instead of depending entirely on organic ranking. After all the hard work, your video must seize the right position at the right time. See that your video is uploaded according to the region and viewing pattern of your customers. A good strategy is to run a campaign over a period of time to keep customer engagement alive. -YouTube: The best place to start putting money behind videos. 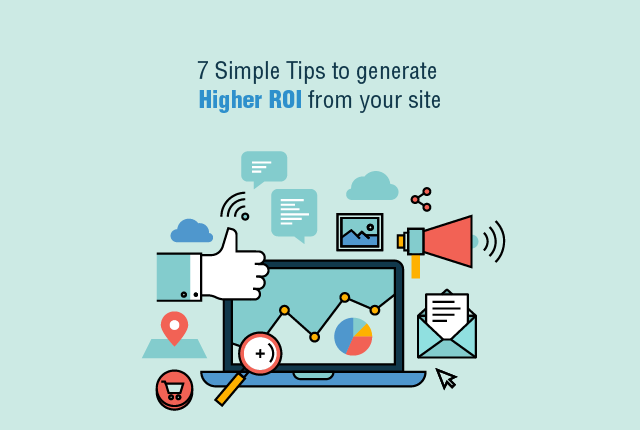 Budget your content depending upon the kind of target audience and engagement you expect. -Facebook: By promoting posts, you can target by age, location, gender, timing, interests and relationship status, on a cost-per-click basis. -Twitter: Promotion on Twitter is getting popular due to its one-click-view format and relatively lower costs. -LinkedIn: This can be the best bet while targeting buttoned-up professionals. Its sponsored updates appear in users’ feeds through all devices. -Other: No harm in trying the relatively newer networks — Outbrain and Taboola. They help your videos in reaching viewers who are not on YouTube and Facebook. b.Unpaid: These will be your brand’s social media properties. You post videos to them and get views. As you get them organically, these are your owned views. c.Earned: These are goodwill views that take place because of social sharing, either due to a relationship or some mutual interest. Interestingly, the chances of the video being watched and shared is 3 times more than the above platforms. Don’t go merely by the number of page views. To know exactly how your video has fared, check how many times and on which devices your video was watched. See how many viewers dropped-off. You can even track an individual viewer’s behavior to understand your video performance pattern. 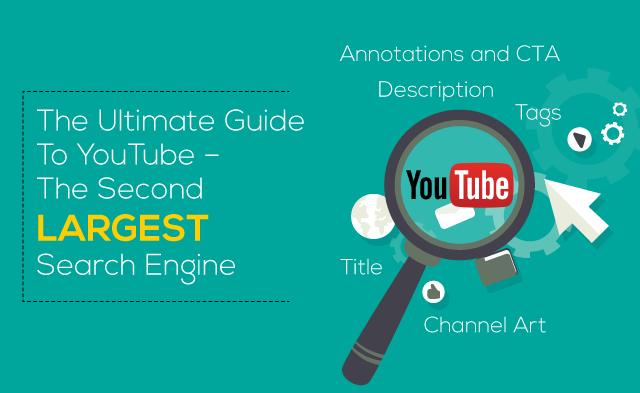 –Watch Time: Be sure to get higher visibility in YouTube search, keep them watching, if you can, for longer periods. -Subscribers: The most familiar metric as subscribers are your most loyal fans. -Engagement: Involving the audience through comments on your videos is the best way to keep them attached to you. -Retention: This is an extremely powerful metric, which should be followed regularly to be able to strategize. Video makes a desirable content marketing option. And the ever-growing base of internet users makes it a medium that cannot be ignored. In fact, a study by Cisco says that by 2018, 79% of all internet traffic will comprise streaming videos, because video does a much comprehensive job than a written document. 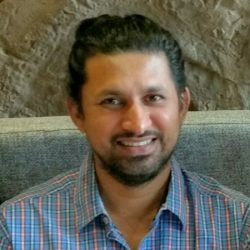 Amol Maokar is a Senior Content Writer, previously a journalist, with an extensive experience in creative writing and editing. He has an uncanny knack of adding humour to his content pieces. Thanks for sharing about video marketing. I know some thing about that but not much, Yes the length of video is exactly what is learned in the past. I am using the paid platform too for this same. thus this blog is really good just i got more information to your blog thus it is really nice and very much interesting.